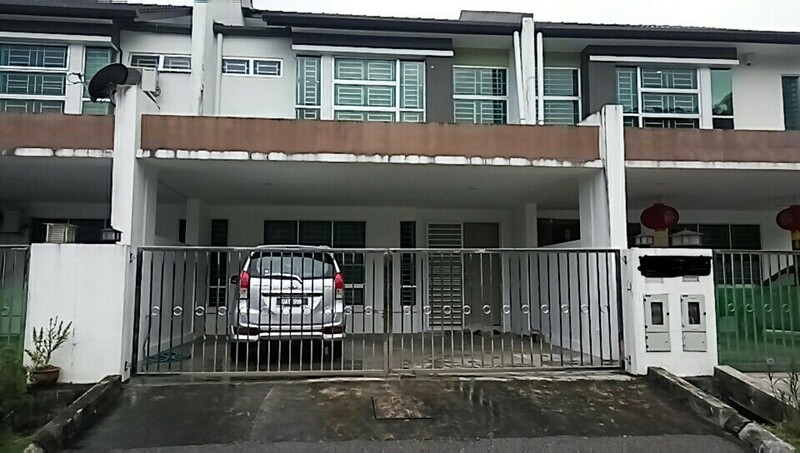 Kuching Real Estate & Properties: Double Storey Intermediate For Sell at Taman Indah, Bau. Double Storey Intermediate For Sell at Taman Indah, Bau. 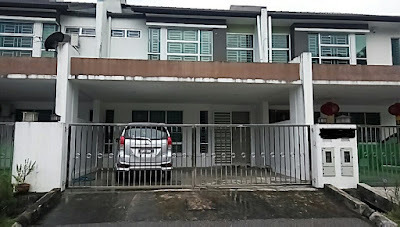 Located at Taman Indah, Bau. 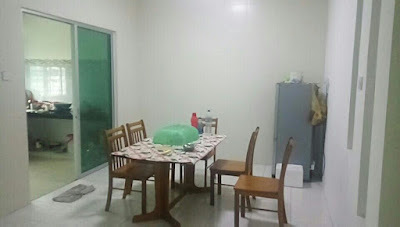 5 min drive to Bau Town with access to Unaco Supermarket, Bau Community Market, Ambank, food court etc and 8 min drive to Siniawan nite market which operated every friday, saturday & sunday nite with local delicious foods.